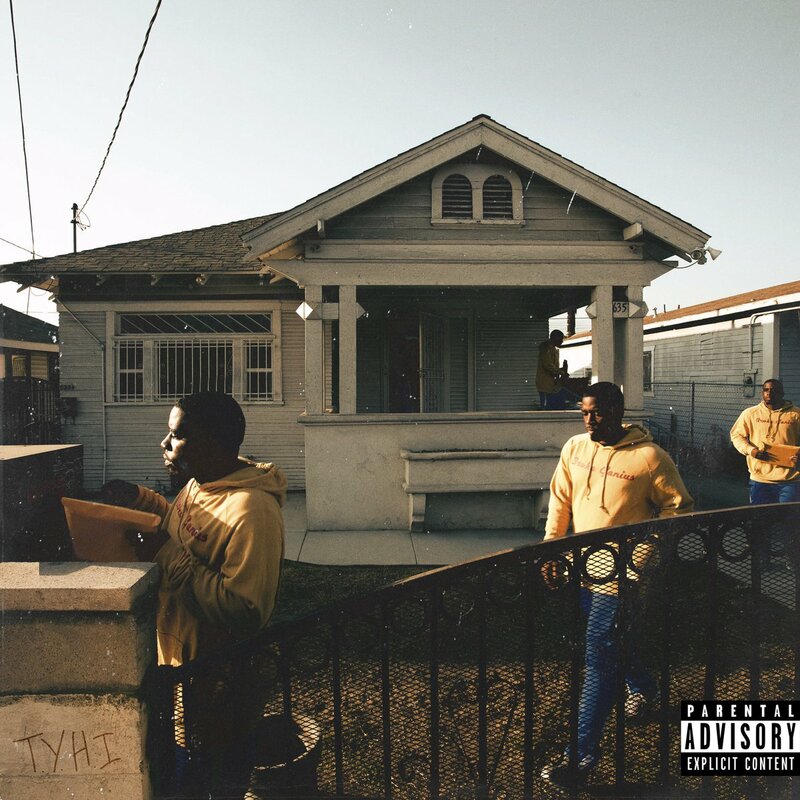 Remember about a month or so back when fans were so curious to see what were the possible four albums that would come from TDE before 2019? Well, one is from their new signee Reason who has his album There You Have It loaded up. Top hit Twitter and revealed the new release from Reason will drop in exactly one week, September 28.
Who knows if any more will come from TDE this year. What we do know is the label will provide a quality album, so if not Reason will be more than enough. Don’t forge tto run that Jay Rock, SiR and black panther soundtrack back too.